14k Yellow or 14k White SOLID Gold cultured pearl station necklace. 18 Inch! 3.5 carat total weight. 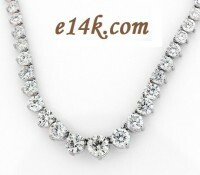 Stock #R010:14K Gold Diamond Cut Rope Chain... Unbelievable Price!!! 14K Gold Small Pendant Chain... Unbelievable Price!!! 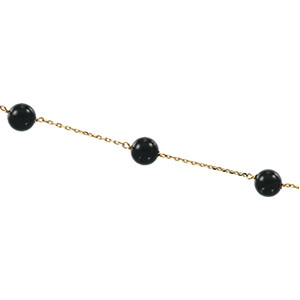 Stock #R025:2.5mm 14K Gold Diamond Cut Rope Chain... Unbelievable Price! Stock #R030:3mm 14K Gold Diamond Cut Rope Chain... Unbelievable Price!!! Stock #BOX1W:1mm 14K White Gold Box Chain... Unbelievable Price!!! 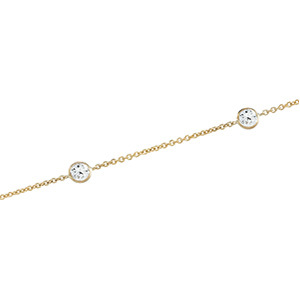 Stock #OMG3Y:3mm 14K Gold Omega Chain... Unbelievable Price!!! Stock #OMG3W:3mm 14K White Gold Omega Chain... Unbelievable Price!! !